Hi, my names Chloe. 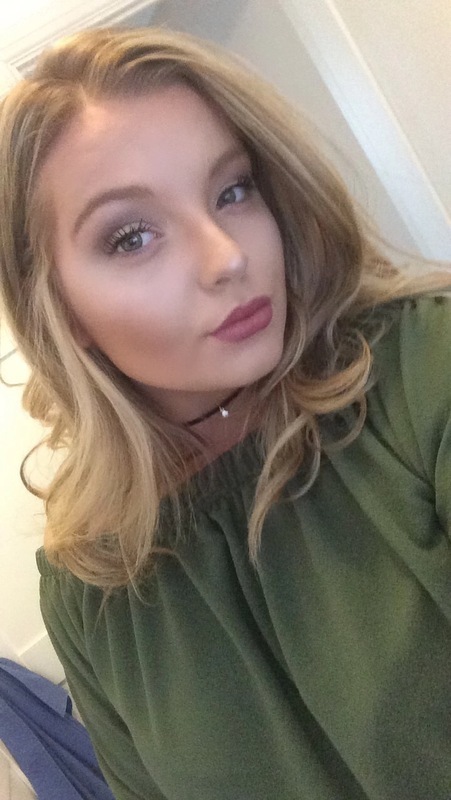 I'm 17 years old and I'm currently studying level 2 in childcare after completing my level 1 and I offer babysitting services for children of all ages. I have a DBS check and references can be provided. I am available during holidays, weekends, week days and evenings. I enjoy working with children and have plenty of experience.